Bad luck or bad Klopp? 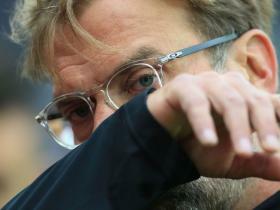 The international break at this exact point of the season is one of immense frustration for Premier League managers, because it comes just when the campaign is settling and developing a bit of rhythm, but all suggestions from Liverpool are that this is actually exactly what Jurgen Klopp needs right now. The German has so much to ponder at the moment. He has the type of questions that require more time to figure out than the few days’ breaks between games that a Champions Leagueseason involves. Some close to Klopp feel he could be considering changes to the approach, and maybe even the system. The extent of that will be telling, and reveal how concerning he thinks Liverpool’s underwhelming start to the season has actually been. 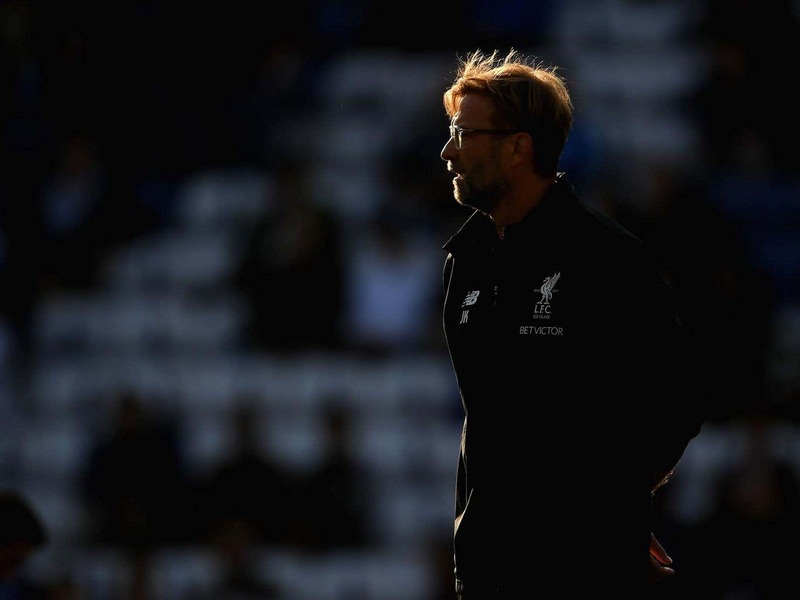 There are many around the club who believe there is nothing really wrong with the side, that it’s just one of those freak periods – Klopp’s “bad moment” – where many opportunities are not being taken at one end but most of them being plundered at the other, leading to this awful run of one win in seven. 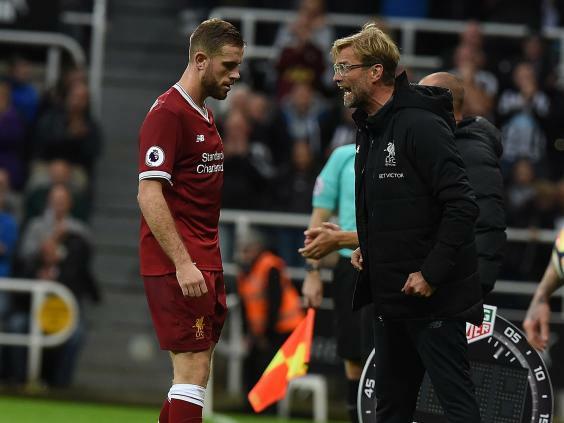 So much for trying to win the title this season, even though Klopp maintained that they are still “not far away from [being] a real challenger” after the 1-1 draw with Newcastle United. The hope is that it will just take the levy to break once, to get one game where they make it 2-0 rather than get pegged back, to release the side again and get things flowing. One significant caveat to that right now is that some of this seems down to more than mere luck. 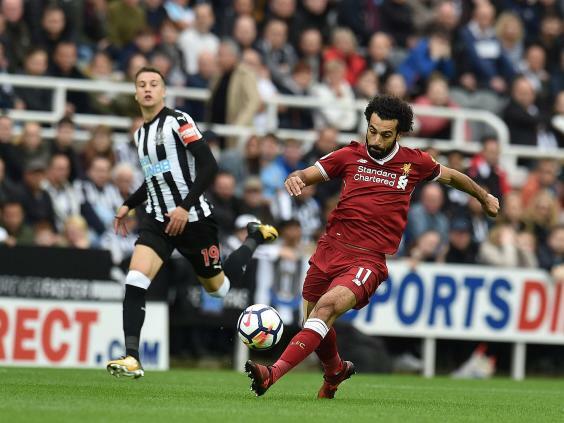 Mohamed Salah is one of the most exciting players in the Premier League and the very pace that creates that excitement also helps to create so many good chances for Liverpool. But a common strand to Salah’s career has been the frustrating tendency to fluff his lines. That moment in the first half against Newcastle summed up so much, not just about the winger but about the team. Salah played one of the best passes anyone will see this season in putting Sadio Mane through but then somehow failed to make contact for the more elementary task of just striking the return ball towards goal. For all that talk of Rafa Benitez knowing how to play against Liverpool, this wasn’t so much another good result from their old boss against them but another lower-14 side getting a good result against them by just being organised, by not playing into their hands. This is something Klopp really has to ponder. That this is still so pronounced a problem after two years in the job is a mark against him. Similarly, if motivation is supposed to be his greatest strength as a manager, there is a potential question beyond tactics over why they so struggle in these sort of games compared to those against the rest of the big six where you wouldn’t feasibly need any extra motivation. There’s also a deeper debate here related to a thin squad he has and how he works with them. Two of the best players in that squad are Philippe Coutinho and Daniel Sturridge, but neither has been too moved by Klopp’s main skill of motivation. One has so obviously wanted to leave, the other has had the manager publicly talking about how he needs to play through fitness issues. That does diminish the German’s magic slightly, in that it fundamentally means that the side – and one that does need to be operating at 100 per cent and maximising everything to bridge the gap to wealthier rivals – isn’t quite as rampantly focused as it might be to really show the best of Klopp. Maybe he needs to look at the squad and decide who are the most Klopp-like players. 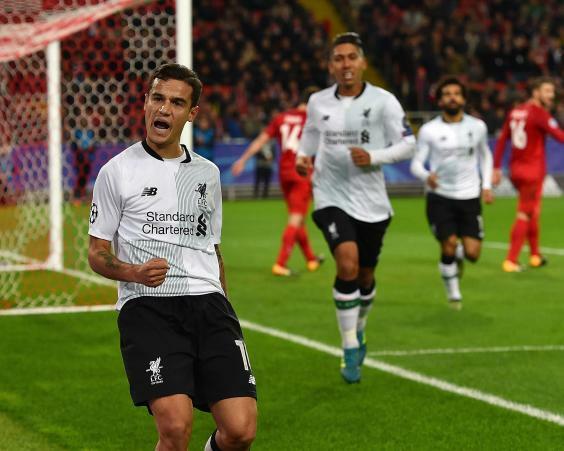 Should Liverpool have let Coutinho leave after all? There’s also the deeper frustration that the manager is – at least publicly – refusing to even acknowledge problems that are so obvious to everyone else: that something is wrong with the defence, that the goalkeeper might be a problem. The Newcastle match was a classic example. A touch more solidity in that backline, a little less scope to be so easily opened up, and Liverpool get the 1-0 win that gets them back on track. Really, so much potential, dynamism and overall hope for the season is being squandered because of the goalkeeper situation and the fact they don’t have cover at centre-half or for a now badly-missed right-back like Nathaniel Clyne. There is an increasing tetchiness to Klopp’s media appearances, too, that suggests he is more deeply bothered about such questions. Refusing to acknowledge them in public, however, does not mean he is refusing to look at them in private. This could be the true benefit of this international break, that it allows him to have a proper think about such issues. This is what some feel he may look to change. Whether he is thinking of going for as drastic a move as a three-at-the-back or anything like that is unknown, but there are likely to be changes. There needs to be because, as it stands, there would be no need for Jose Mourinho to change anything about United’s approach to Liverpool. He twice disrupted their previously free-scoring team last season with an understandably constrained approach, and there is no reason to deviate from it. There’s no reason to play into Klopp’s hands. The Liverpool manager must take things into his own hands. Right now, just pointing to bad luck doesn’t quite seem good enough.